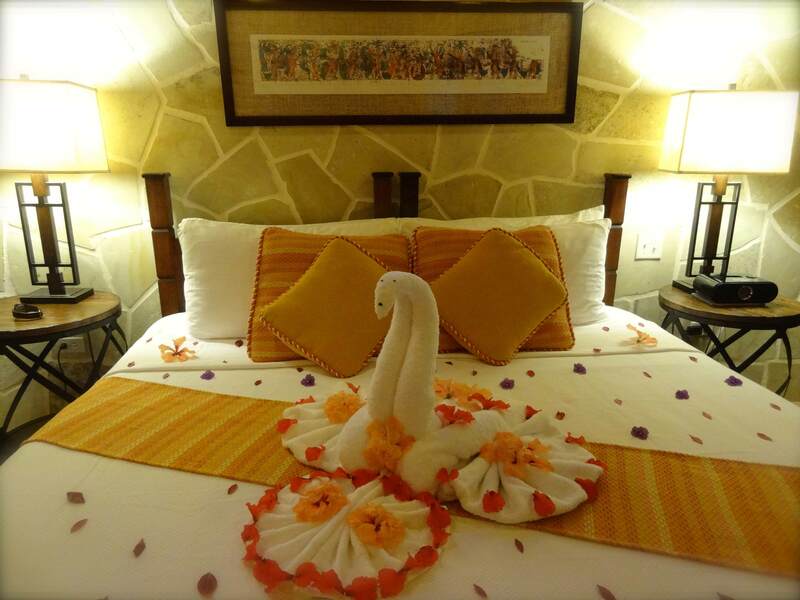 Maybe your cruise ship docked for only a day in Belize, which didn't allow you the time to explore much of the local culture, jungles or coral reefs. Or perhaps you stayed at one of the all-inclusive resorts and didn't venture out beyond the sun, sand and water. If so, book the next flight you can back to this breathtaking Central American country. Its 9,000 square miles has an abundance of adventures to offer and is often overlooked by travelers. Plan to spend a few thrilling days diving into some of the most unique experiences found anywhere in the world. Located off the coast of Belize, the Blue Hole is the largest ocean sinkhole in the world. Created by a collapsed underground cavern, it appears as a dark blue circle among the startling turquoise sea. Although cruises and snorkeling boats circle the Blue Hole daily, the most spectacular way to see this marvel is from the air. Only an aerial view does justice to the vast magnitude and deep colors that make this one of the wonders of the world. 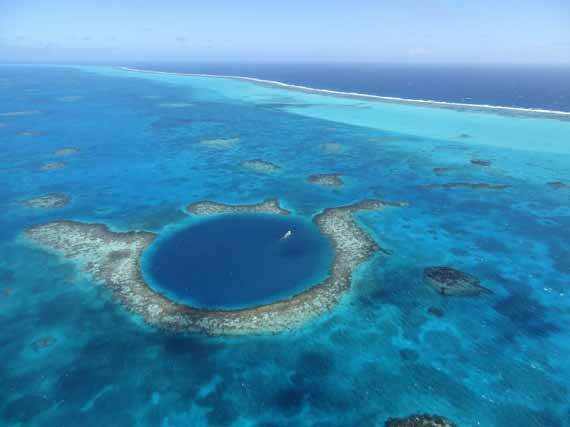 Astrum Helicopters offers personalized tours over the Blue Hole as well as other destinations in Belize. They will even pick you up from practically any hotel in the country. The longest zip line in Central America is 2,300 feet long and is located at the Mayflower Bocawina National Forest near Silk Grass Village on the Southern Highway in Belize. 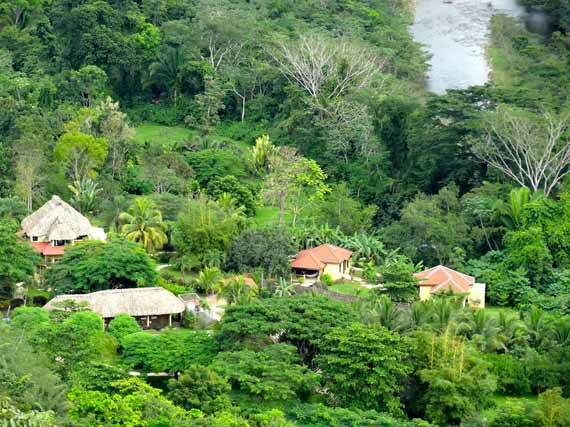 Nestled amidst 7,000 acres of pristine lowland broadleaf forest in the saw-toothed Maya Mountains, this adventure center offers day and nighttime zip-lining, waterfall rappelling and hiking. The 1.5 miles of zip lines stretches across 12 platforms, starting with short easy zips that get progressively longer, faster and steeper. The final one is the longest, lasting over 30 seconds. There is also a surprise rappel built into the course. Make sure to keep an eye out for waterfalls along the way. 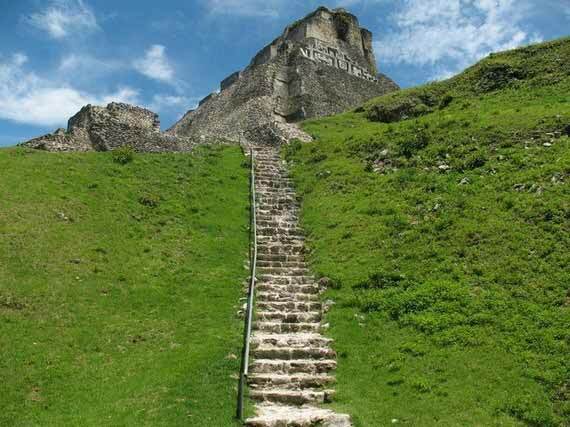 Belize is considered part of the southern Maya lowlands of the Mesoamerican culture area. The area peaked in growth during the classic period dating from 250 AD to 900 AD, although the settlements date as far back as 400 BC. Many of the excavations highlight preserved plazas, pyramids, temples, frescoes, tombs and ball fields. Start by visiting Altun Ha and Lamanai in Northern Belize, and then make your way down to Xunantunich (the most impressive ruins), El Pilar, Caracol (the tallest Mayan building in Belize as well as the tallest man-made structure in the country), and Tikal (located on the Belize-Guatemala border and the most excavated Mayan site). One of the greatest attractions of Belize is the Belize Barrier Reef, made up of 185 miles of beautiful corals, cays and islands. While water temperatures are pleasant year-round, the best time to dive is December through July. White sandy beaches, turquoise waters and miles of untouched, unspoiled beauty are only a few reasons to dive into the gorgeous waters of Belize. Be prepared to see a variety of hard corals, gorgonians, sea fans, tunicates, shellfish, grouper, stingray, manta ray, spotted eagle ray, hammerhead shark, Caribbean reef shark, whale shark and oceanic white tip shark depending on the area in which you are swimming. There are hundreds of islands dotting the Belizean coastline, many of which offer resorts, lodges and dive shops for guests looking to avoid large crowds and to be one with nature. The hotels also offer dive tours from the mainland. Shamanism refers to a variety of spiritual practices involving rituals, prayers and healing. A shaman (priest or practitioner) is considered an intermediary or messenger between the human world and the spirits. A Shaman's important role in Mayan history has been that of a priest, doctor, spiritual healer and community advisor. Mr. Jovencio Canto, a Mayan Shaman, offers ceremonial practices at his home or by invitation. A two-hour session may include a dedication to a deceased family member, prayer for one's health, prosperity, and relationships, or anything else you desire. During the ceremony, spirits are invited and offerings are made. The holy practice has been passed on from generations to generations, and it is very interesting to observe the strong beliefs that Belizeans of today hold. Although Mr. Canto has a daytime job, he carries on this tradition to help people and to do good deeds. There is no cost for his service. 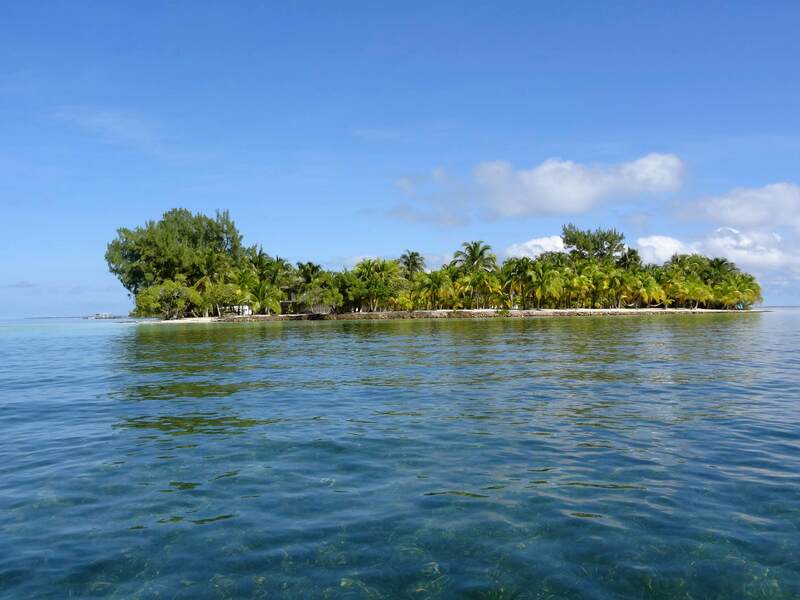 Your concept of birdwatching will change when you take a private boat to one of the tiny bird islands located off the coast of Belize. The Manovar Bird Sanctuary is home to hundreds of magnificent Frigatebirds (also known as Man of War birds or Pirate birds). 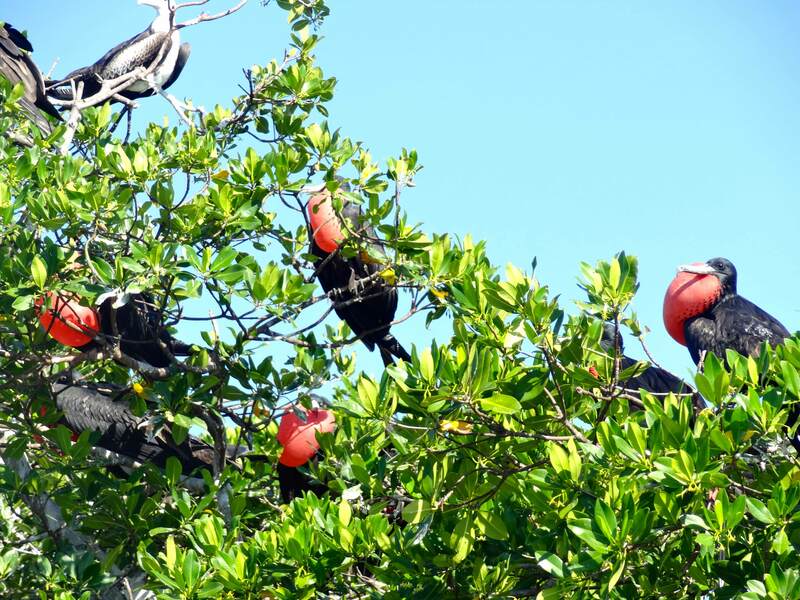 The male Frigatebirds attract females by inflating their red-colored throat pouches (which look like balloons) and making loud shrill sounds. There are several bird islands scattered around the waters, but they may be difficult to find on your own. It is best to hire a local guide and ask them to show you the birds that are nesting during that season. The adventures at Ian Anderson's Caves Branch Jungle Lodge are sure to challenge your mind and body. Leap from six underground waterfalls in 300 feet of darkness while spectacular crystal formations loom above you. Watch Mayan ceremonial centers hidden deep inside caves on a river tubing tour. 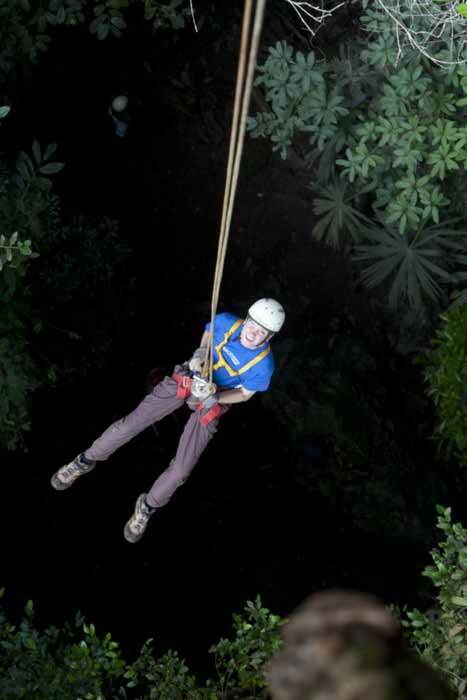 Finally, rappel down to a sinkhole above the rainforest canopy. If you still have some energy to spare, try rock climbing, hiking and swimming at this private adventure ground. Spend a few days reconnecting with your partner at the Sleeping Giant Rainforest Lodge, located at the foothills of Sibun National Forest Reserve. With only nine private cabanas overlooking the river, thick canopy and oversized indoor/outdoor showers, it is the perfect place to escape the hustle and bustle of life. Listen to the sounds of the forest while lying in a hammock or watch the brilliantly lit star-studded sky from your outdoor Jacuzzi. Enjoy delicious Caribbean creations, including lobster and conch curry, prepared by Chef Ramos and featuring fresh and natural ingredients. With a beautiful view of the canopies, the lodge is the perfect place to enjoy a morning breakfast of salbutes and fresh juice while being greeted by Toucans and monkeys. Garifunas were West Africans who were brought as slaves by the Spanish to the island of St. Vincent in the early 1600s. 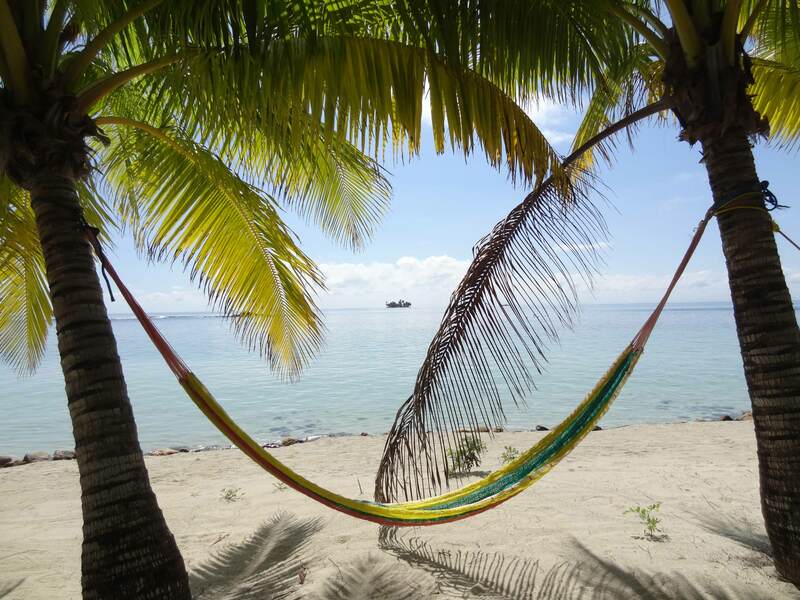 For some well-deserved relaxation, head to the coastal village of Hopkins in East Belize. Known as the cultural center of the Garifuna population, this small, vibrant community prides itself on good food, unspoiled beaches and genuine hospitality. Enjoy Garifuna drumming, live music and authentic cuisine at one of the many local bars and restaurants dotting the sleepy village. While there are a few options for lodging ranging from cabins and B&Bs to private villas and all-inclusive resorts, the Almond Beach Resort and Spa is one of the top-rated hotels in the country. It offers ocean view rooms with direct access to the beach as well as a spa, restaurant, café and gift shop. It's also a good place to relish some of the local dishes, such as Hudut (savory fish stew with mashed plantains) and Cassava bread, while watching seductive movements and rhythmic beats performed by the Dangriga Garifuna Dance Academy. Hopkins was voted "The Friendliest Village in Belize" by Belize First Magazine. Belize is one of the least densely populated, yet most diverse, countries in North America. In a population of just over 318,000, there are Mayas, Mestizoes, Creoles, Mennonites, Garifunas, East Indians, Guatemaltecos and Hondurans living in peace and harmony. Almost every Belizean can fluently speak at least three languages: English, Spanish and Creole. It is common to see local Mennonites riding their horse-drawn buggies on the country's highways while passing Chinese restaurants and Taiwanese-owned supermarkets. The Mennonites in Belize have been known to convert sections of the jungles into highly productive farmlands. They have proven to be excellent agricultural contributors and own dairy farms that produce milk, cheese, yogurt, ice cream, chicken and eggs. Travelers can tour Little Belize, an Old Order Mennonite community of about 2,000 residents, in a buggy and visit the papaya-packing plant, a poultry farm, a wood workshop and other local industries. The half-day tour includes lunch in a private home and costs 100 Belizean dollars per person. To read more about my adventures in Belize, visit my blog at Go Eat Give.